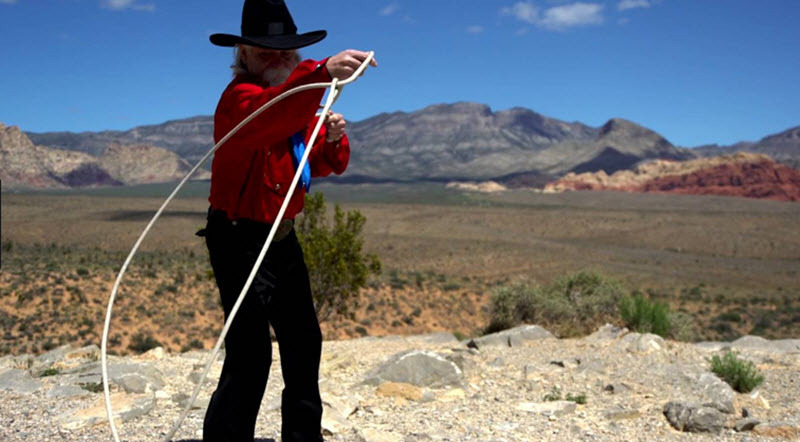 Trick roping involves the spinning of a lasso to show off various tricks. In this context, the lasso is sometimes referred to as a lariat or simply “the rope”. Some tricks involve more than one rope. 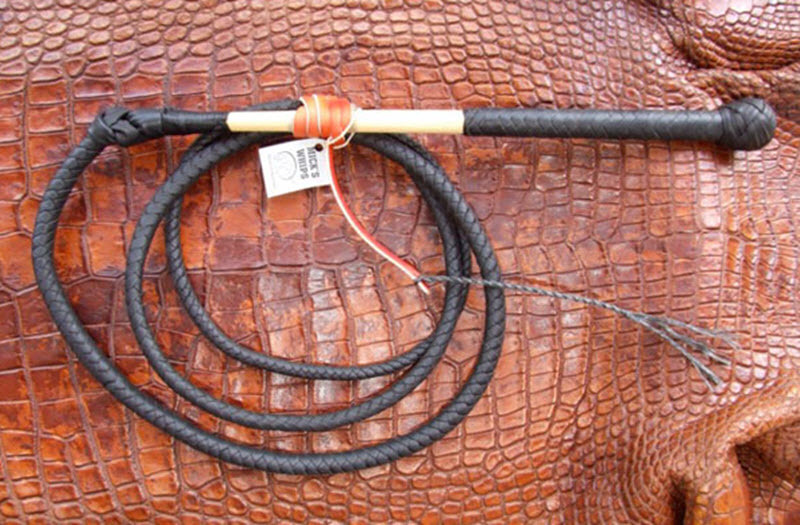 Trick roping was developed by cowboys who used it to showcase their prowess with the lasso. Eventually, some of them began working at wild west shows and similar. Today, trick roping is a competitive discipline but also performed purely for entertainment. Here are a few examples of famous rope trick performers. Will Rogers (1879 – 1935) was a cowboy, stage and motion picture actor, vaudeville performer, humorist and columnist of Cherokee descent. One of this fields of expertise was trick roping. If you are interested in seeing him showing off his skills, I suggest you watch the silent movie “The Ropin’ Fool” from 1922. Vince Bruce (1955 – 2011) was widely hailed as one of the best of the western acts. On July 21, 1991, he set a new world record by carrying out 4,011 Texas Skips. The performance took place at the Empire State Building. In the early 1990s, Bruce portrayed Will Rogers in the Tony Award-winning Broadway musical “The Will Rogers Follies – A Life in Revue”. In this role, he performed a two-rope spin invented by Rogers himself 60 years earlier. Florence “Flores” LaDue was the stage name of vaudeville and trick rope performer Grace Bensel (1883 – 1951). She is the only cowgirl to win three world championships for trick and fancy roping. Bensel spent most of her childhood at a Sioux reservation where the grandfather was the government agent. In her youth, she left home and became a performer. She worked at shows such as the Cummins’s Wild West Show and Indian Congress, John P. Kirk’s Elite Vaudeville co, Bill Roger’s Wild West Show and the Broadway production Wyoming Days. She also travelled abroad, performing in London, Paris, Glasgow, and more. Together with her husband, who was also a trick roper, Bensel found the Calgary Stampede, an annual rodeo, exhibition and festival held every July in Calgary, Alberta, Canada.